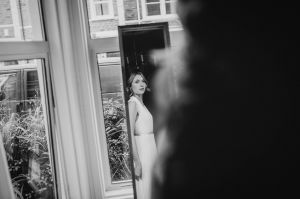 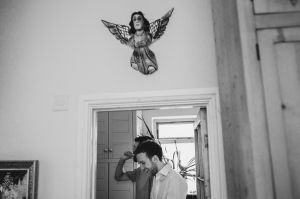 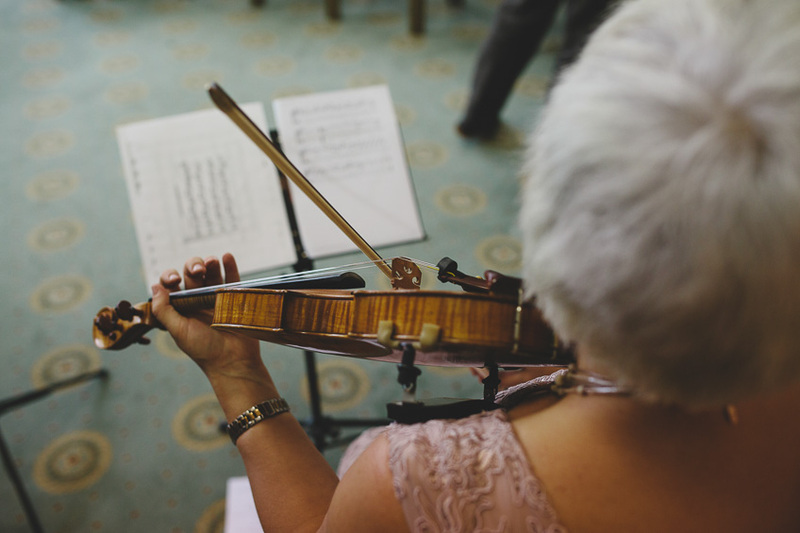 It’s time for a spot of Folk House wedding photography from Bristol city centre. 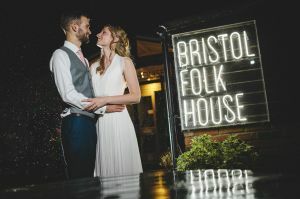 Yet another little surprise Bristol has thrown up, as until now I never even knew this venue existed. 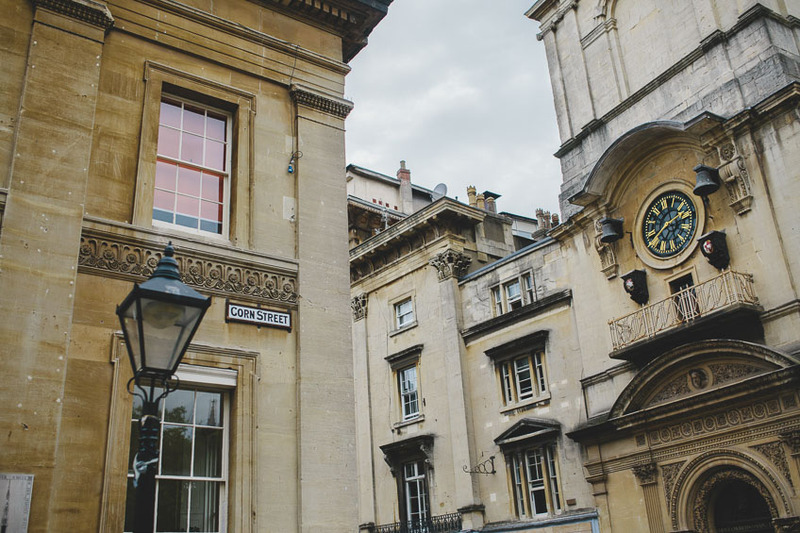 Possibly because of the discreet entrance just off Park Street which I must have walked past a hundred times! 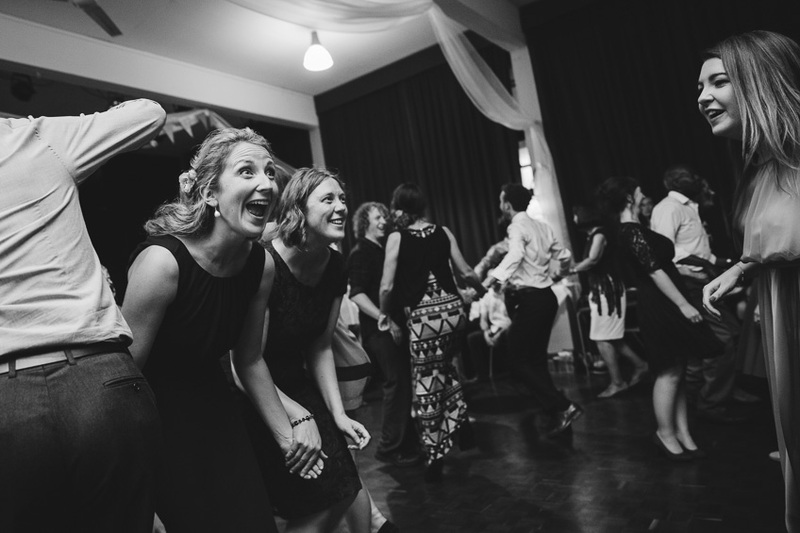 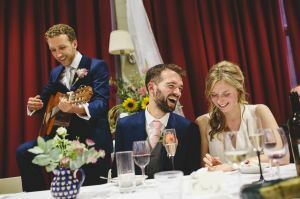 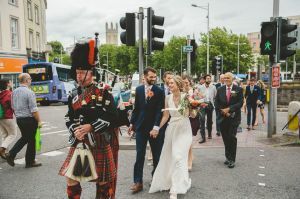 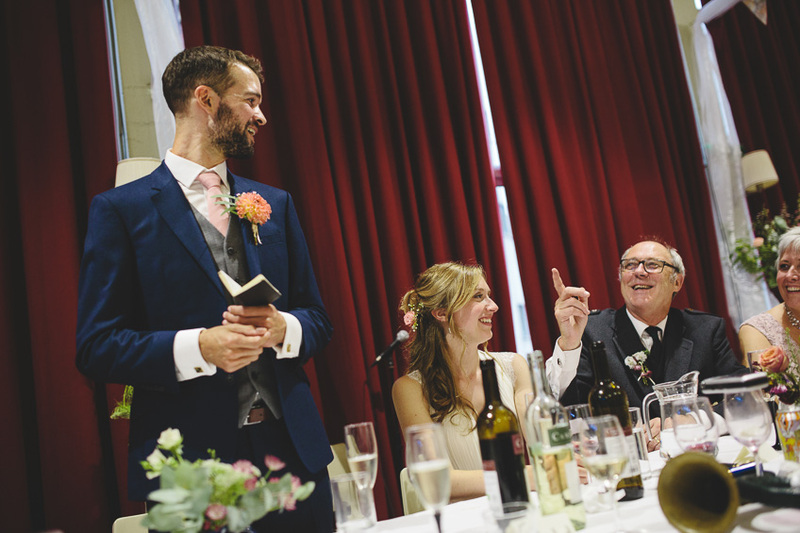 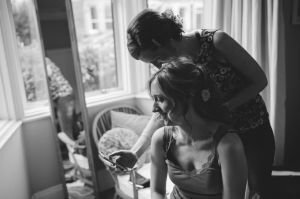 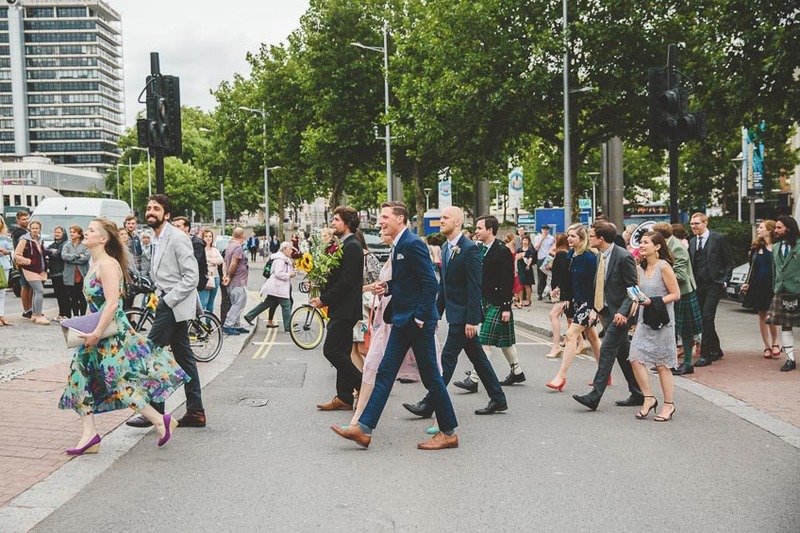 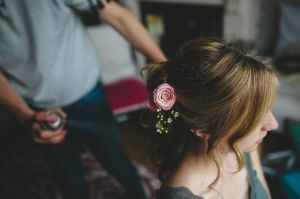 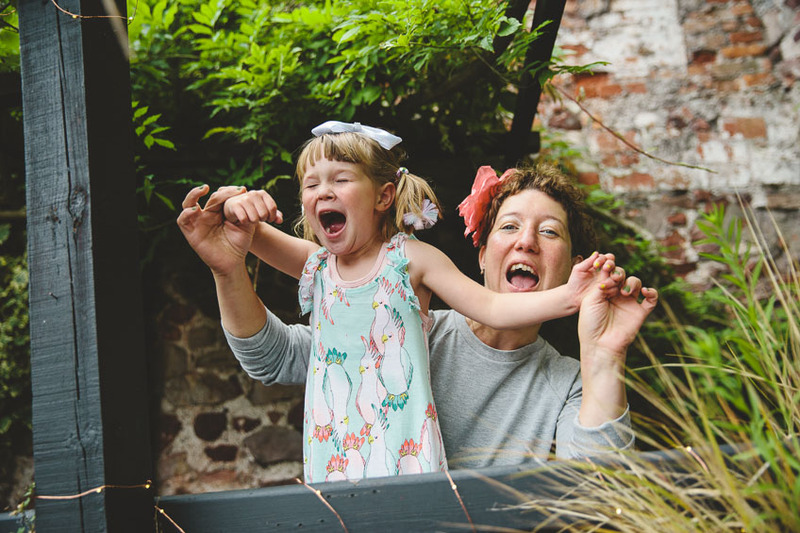 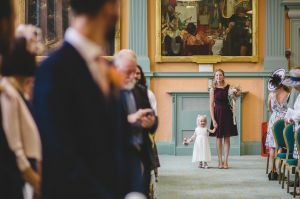 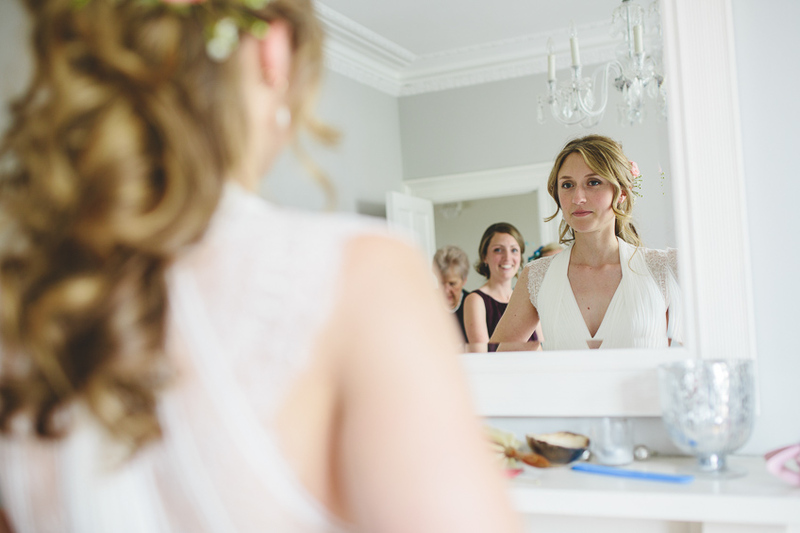 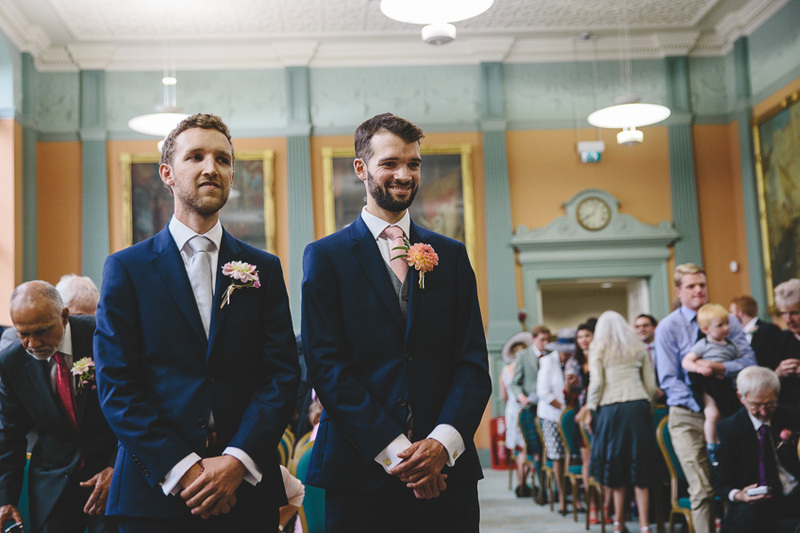 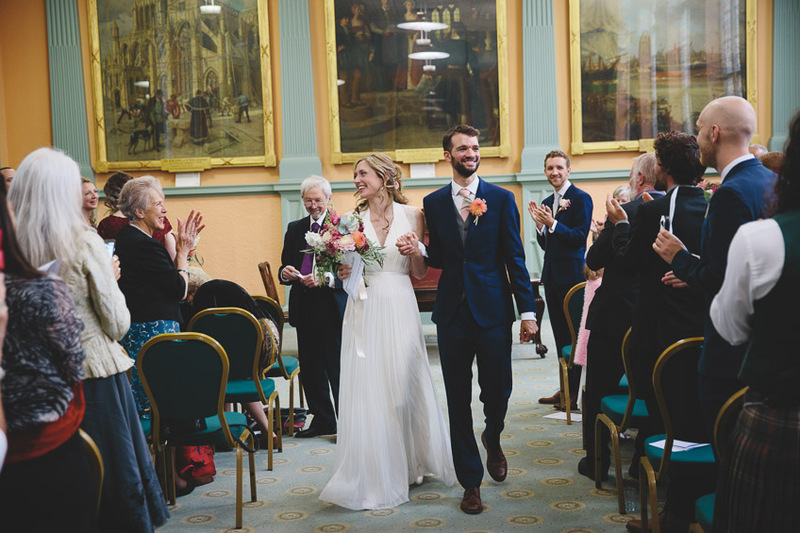 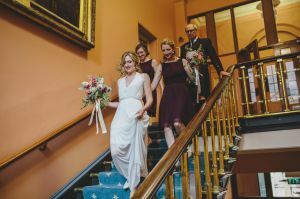 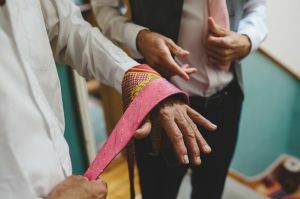 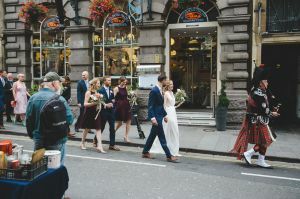 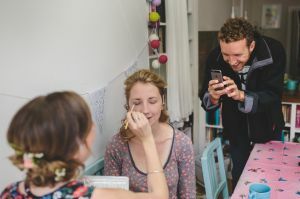 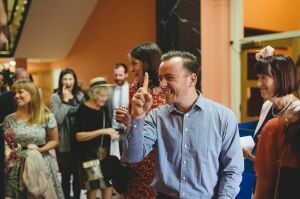 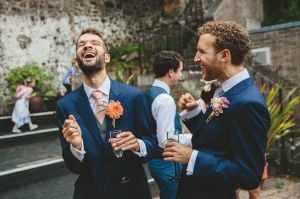 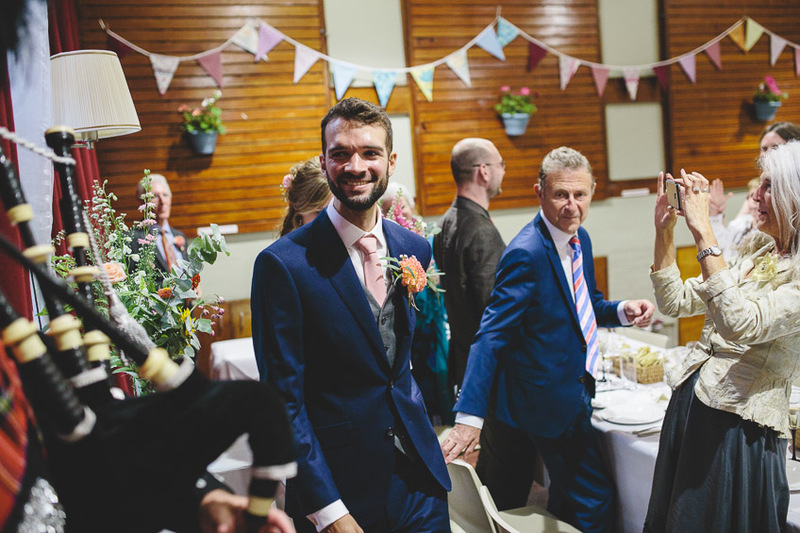 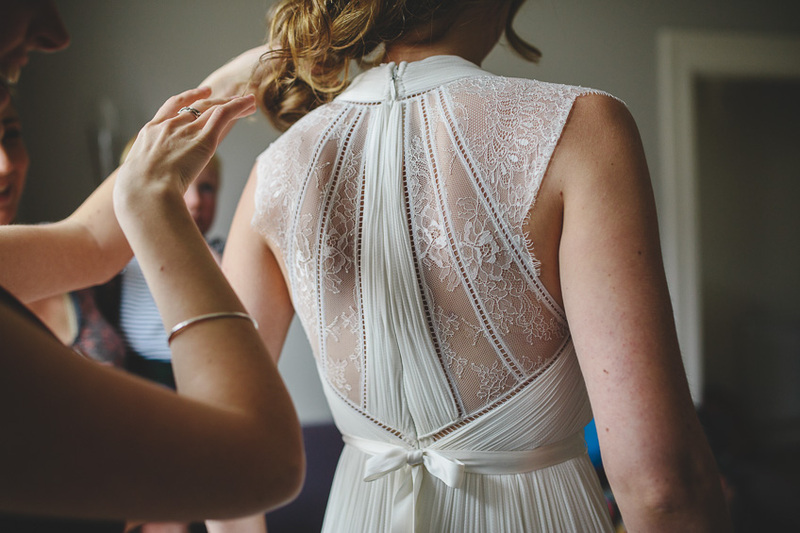 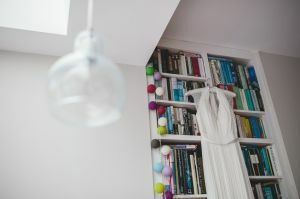 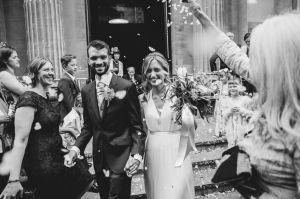 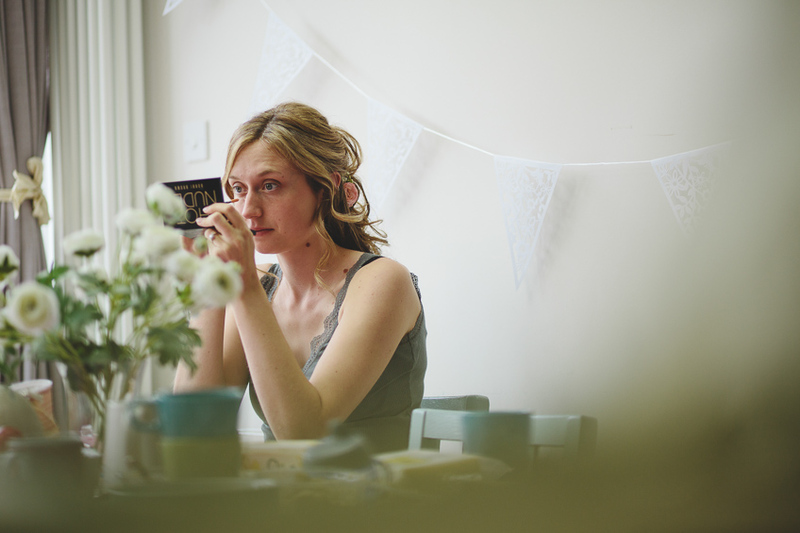 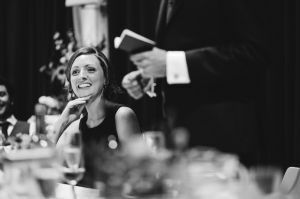 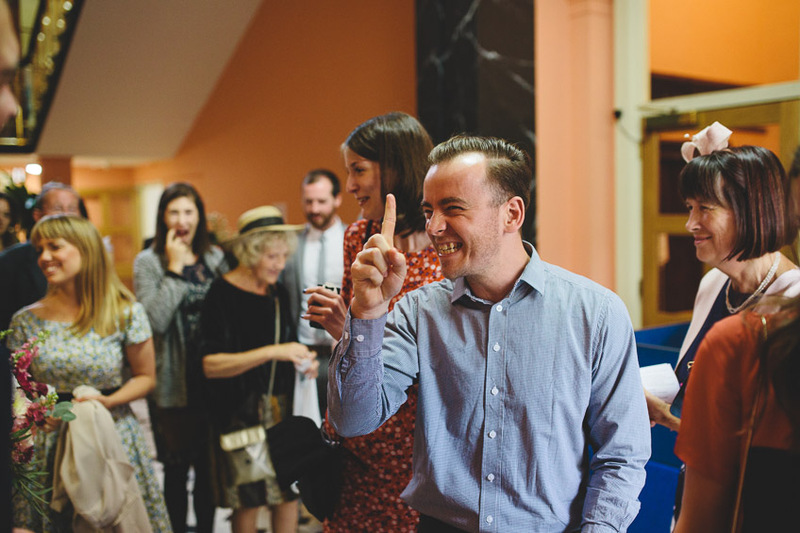 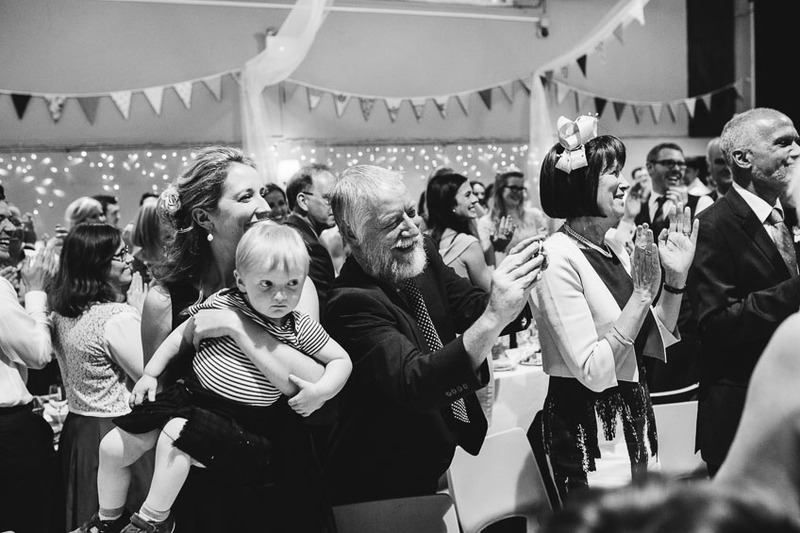 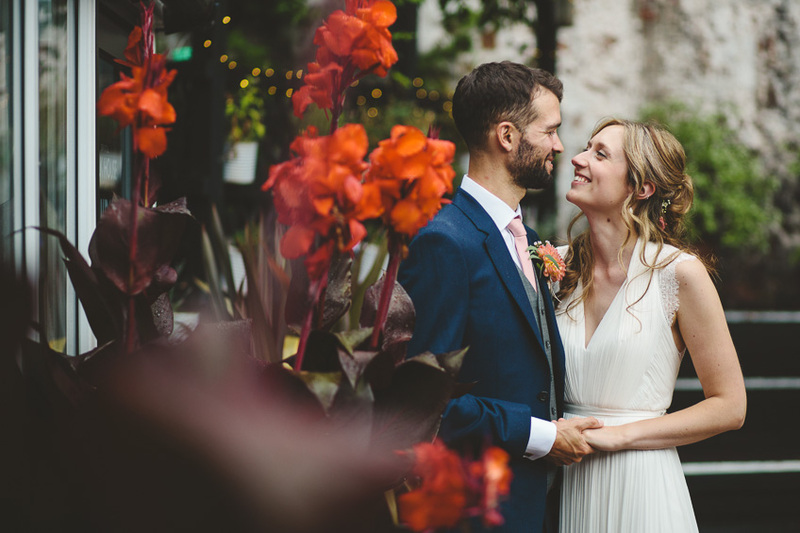 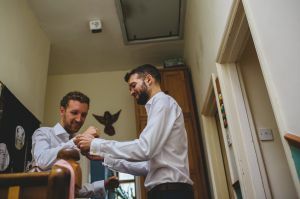 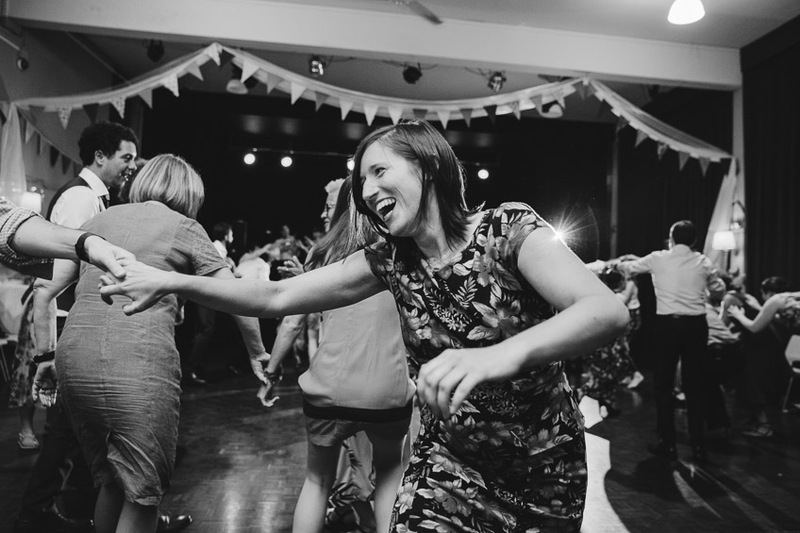 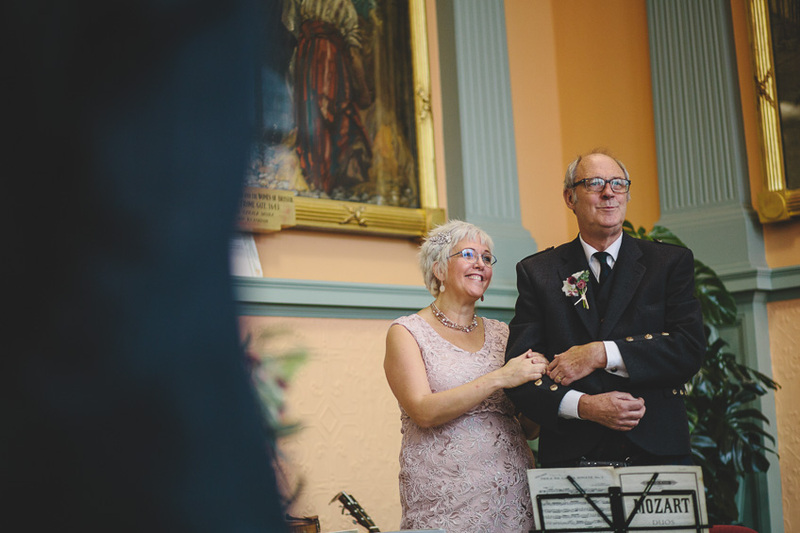 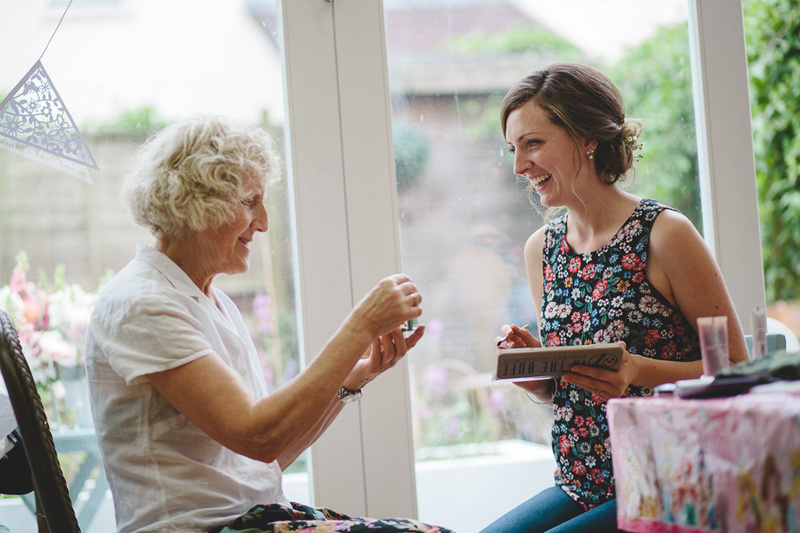 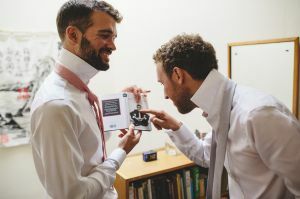 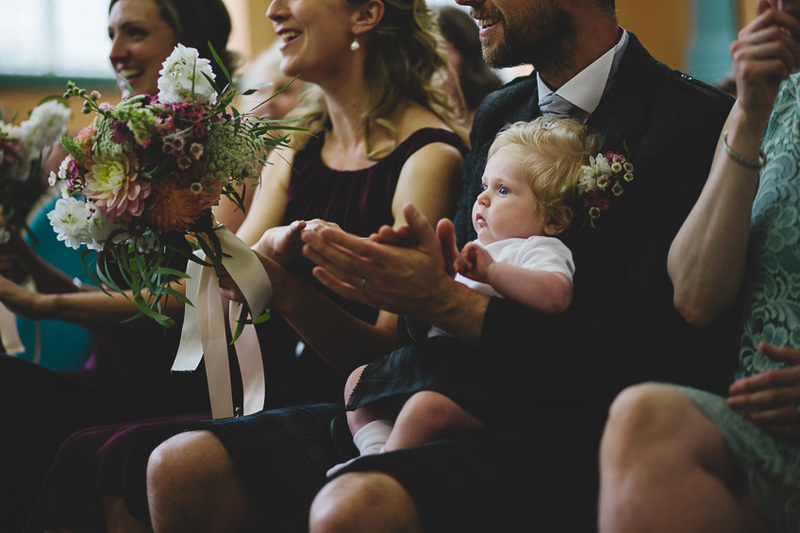 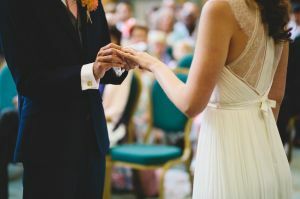 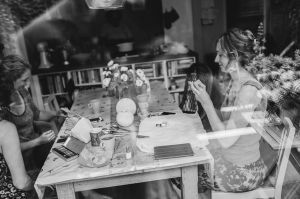 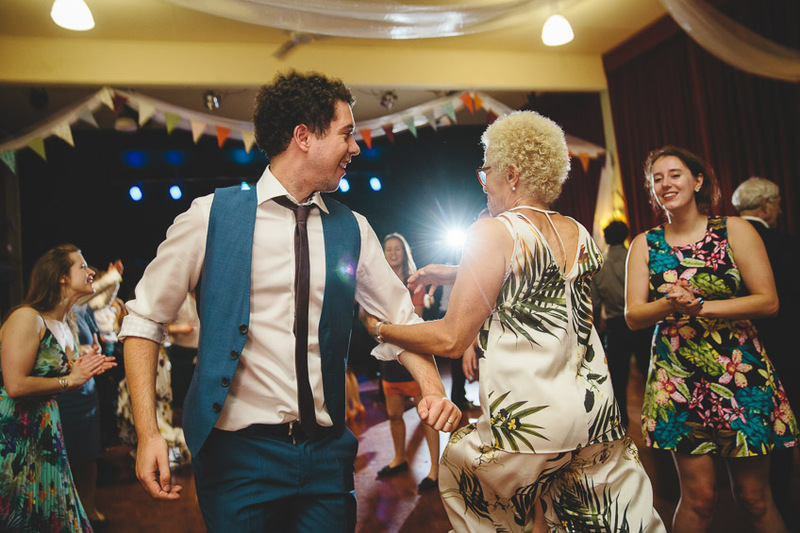 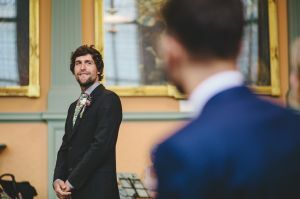 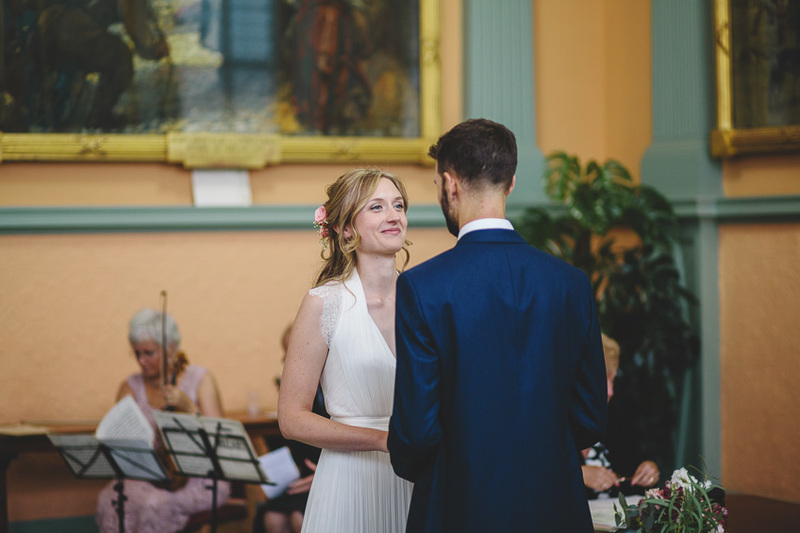 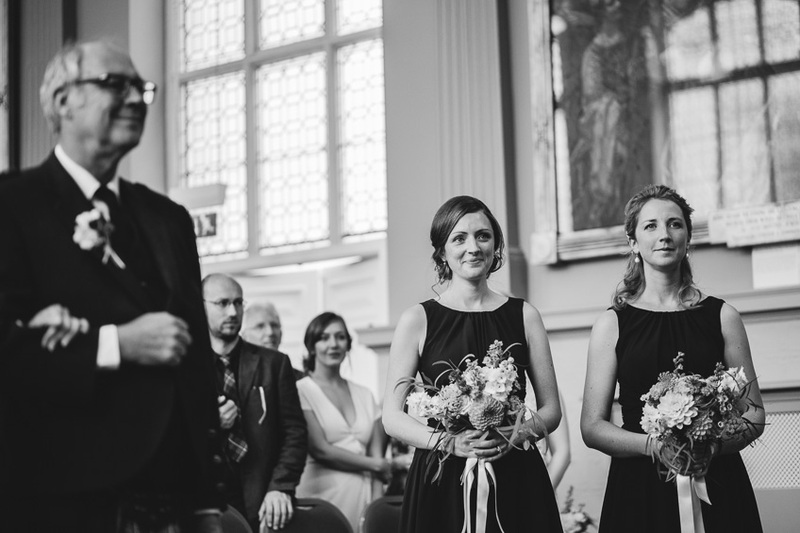 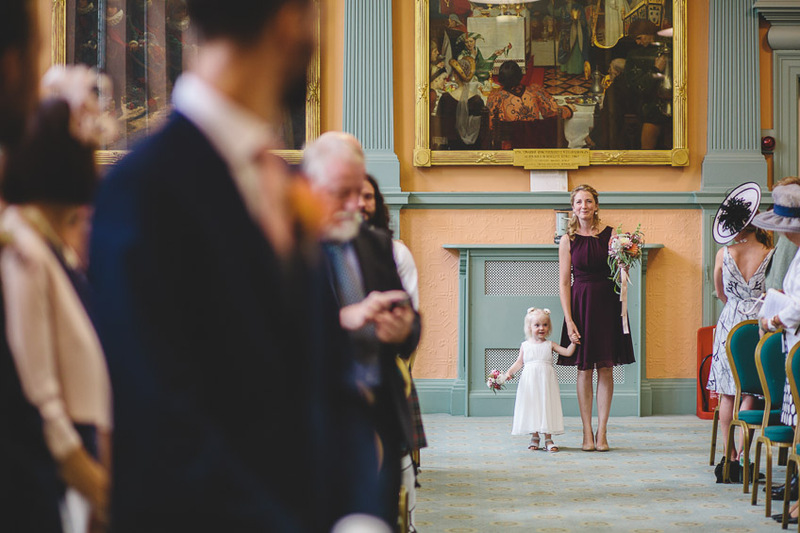 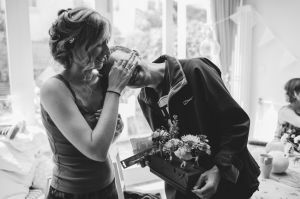 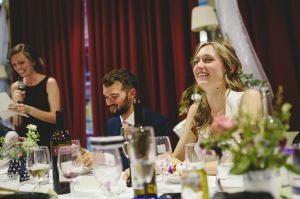 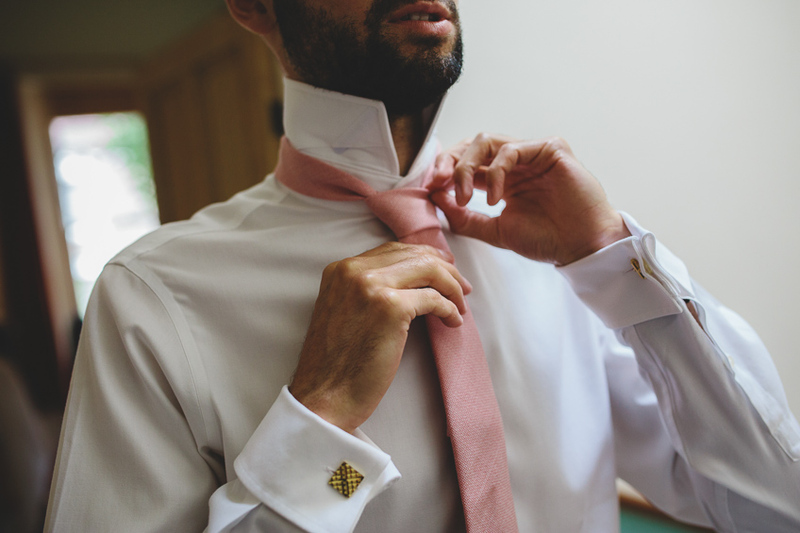 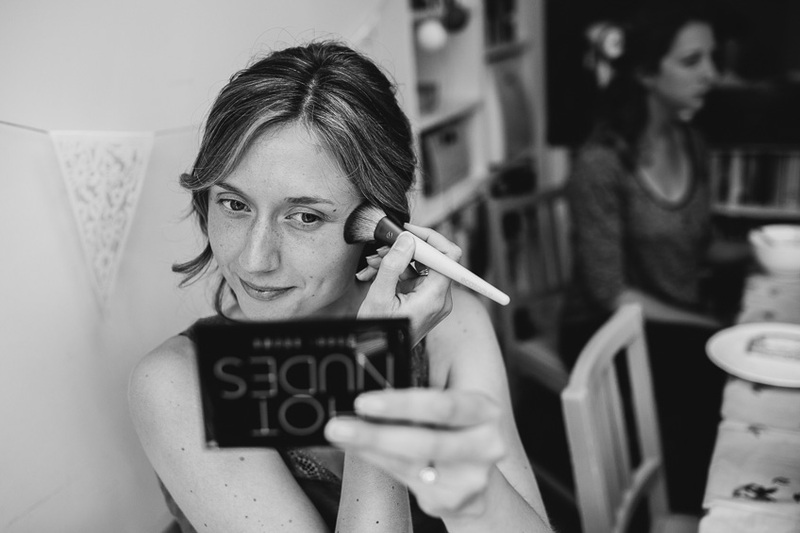 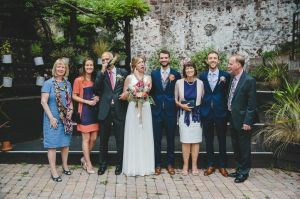 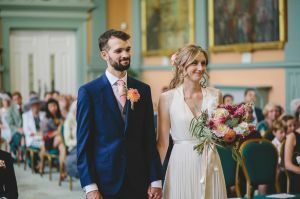 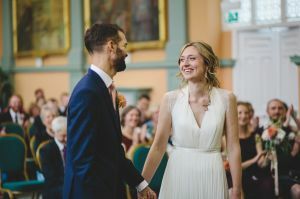 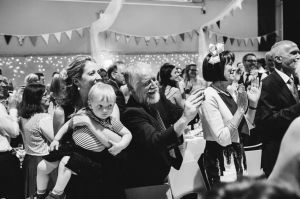 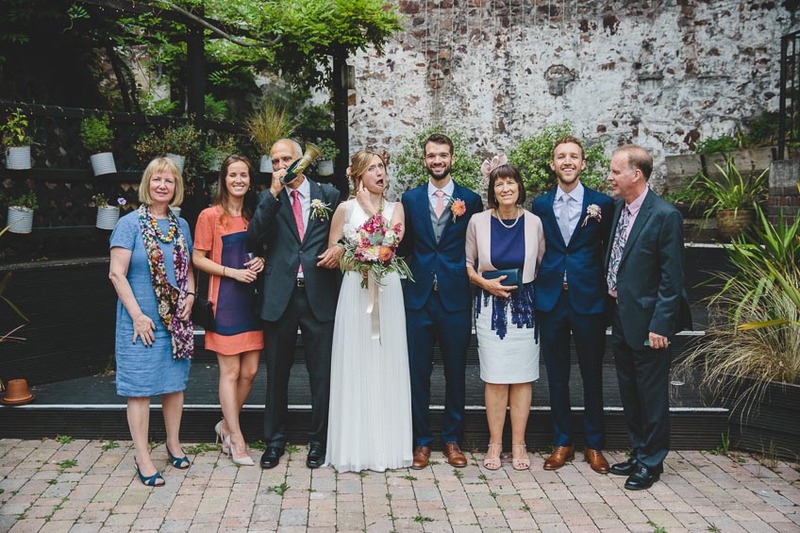 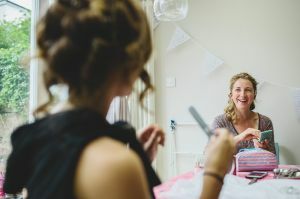 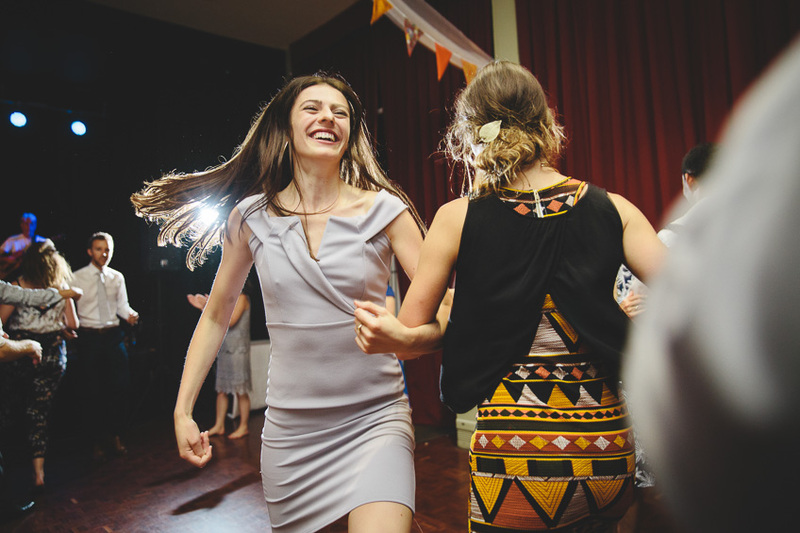 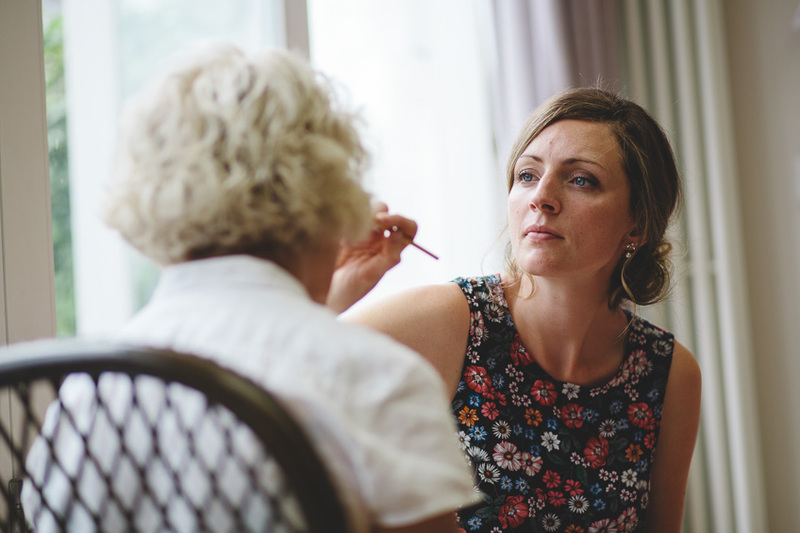 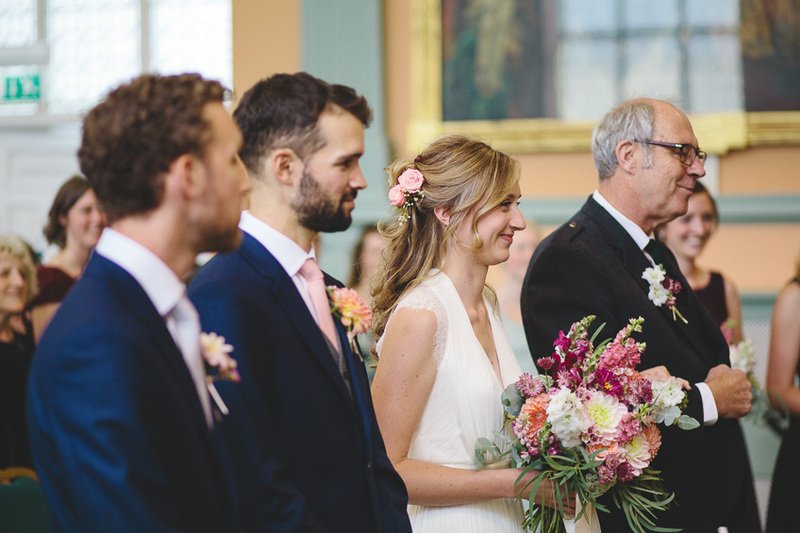 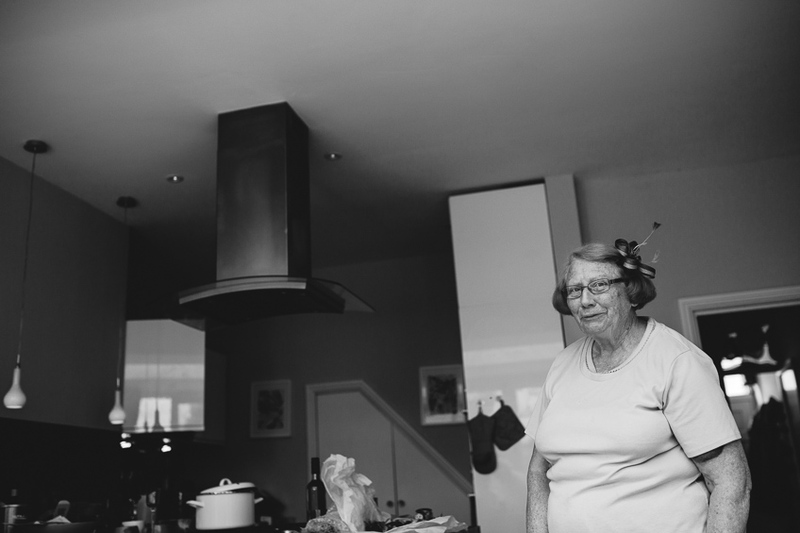 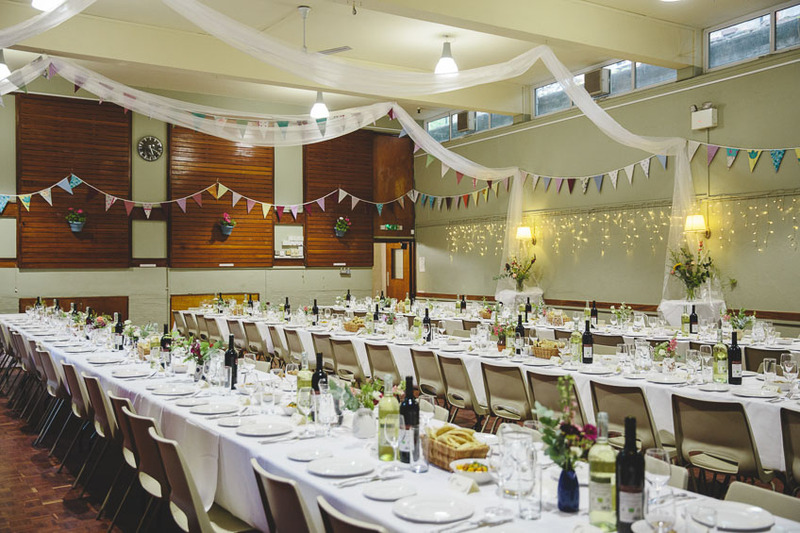 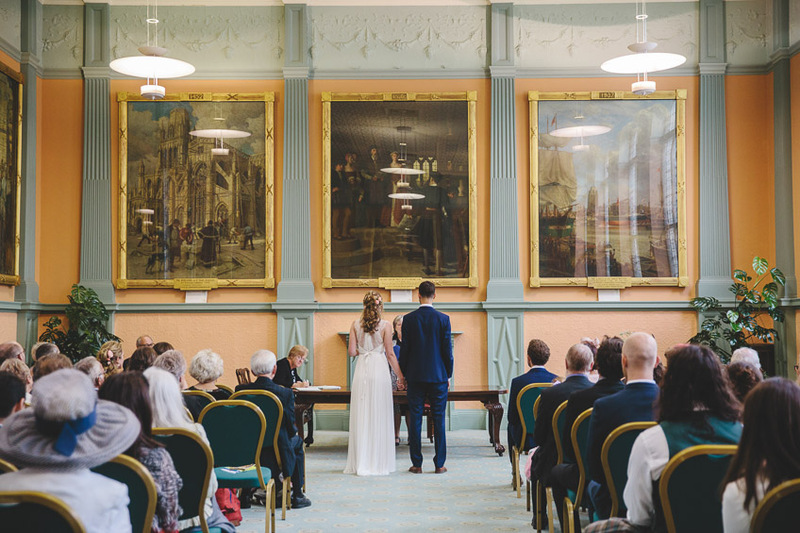 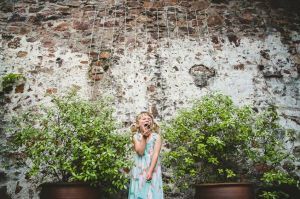 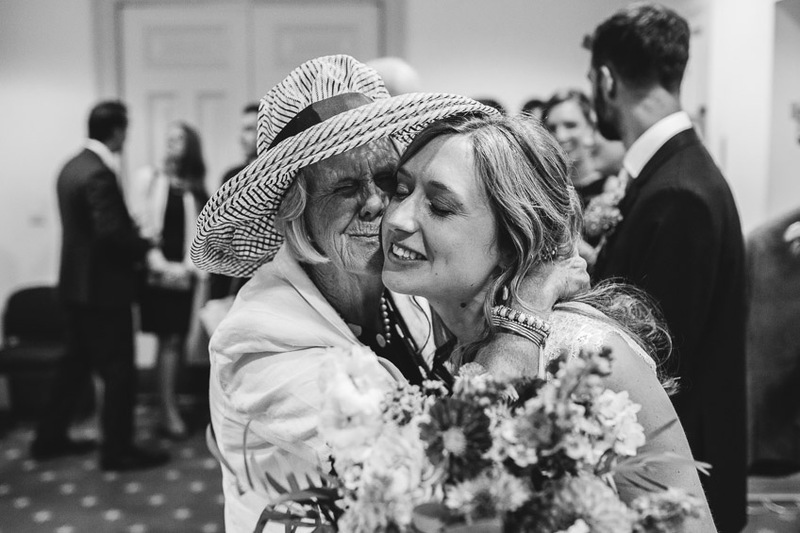 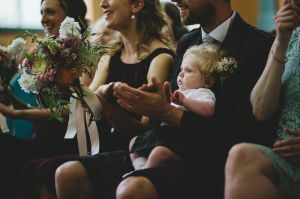 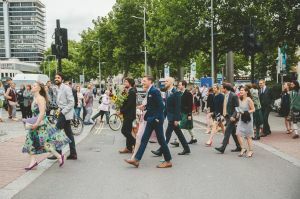 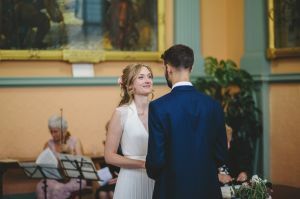 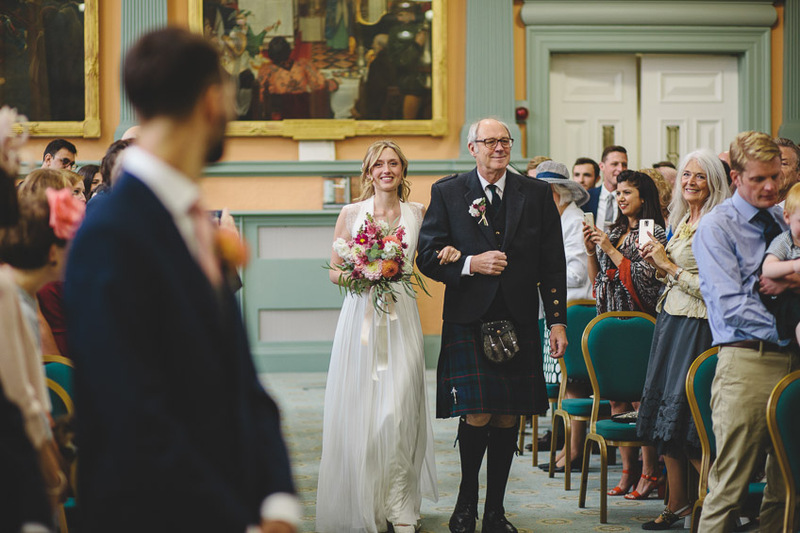 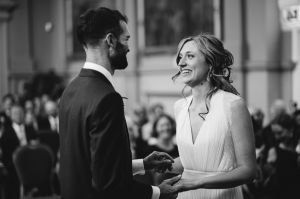 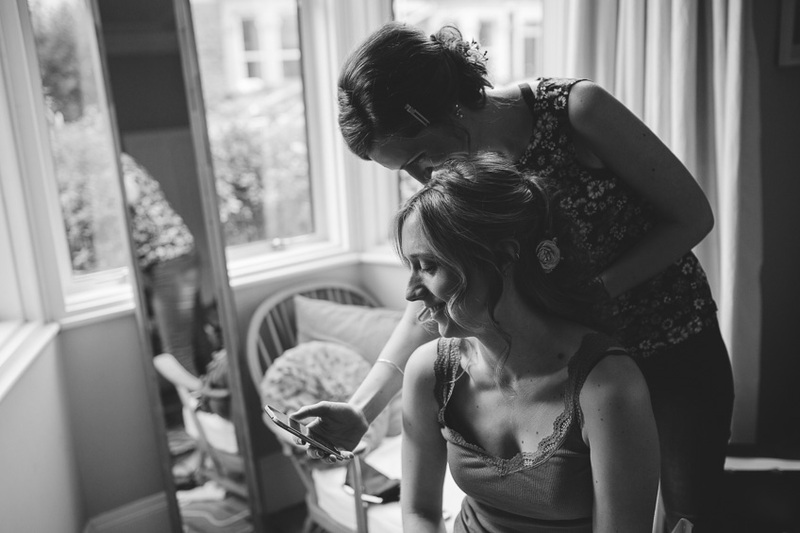 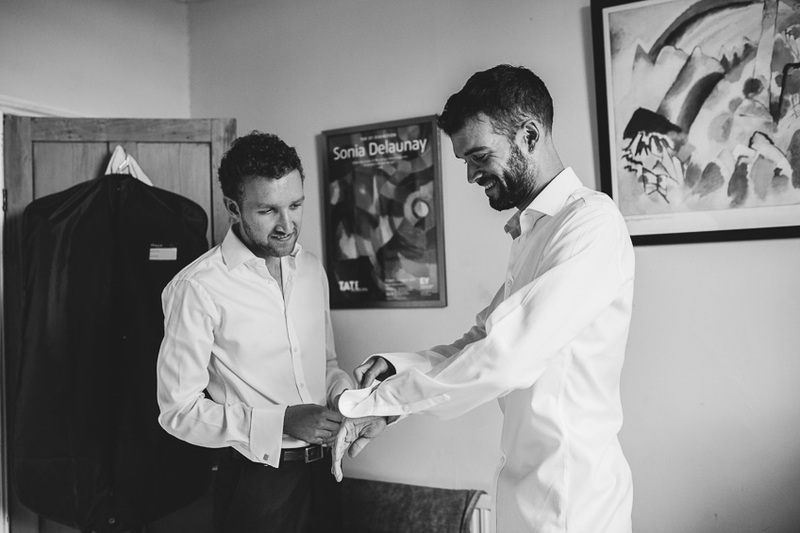 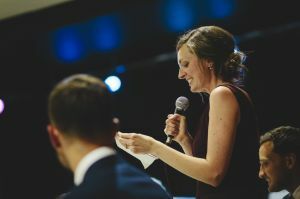 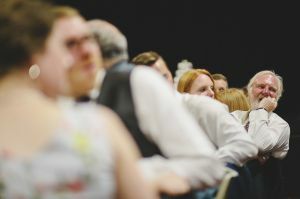 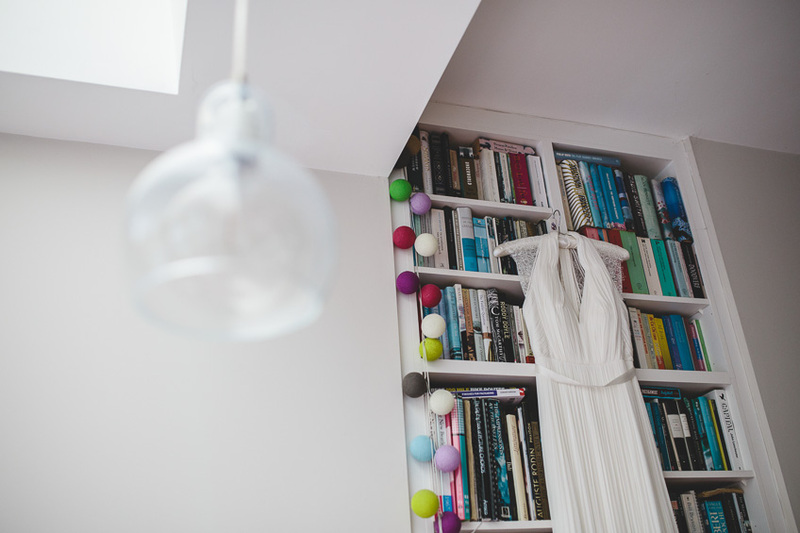 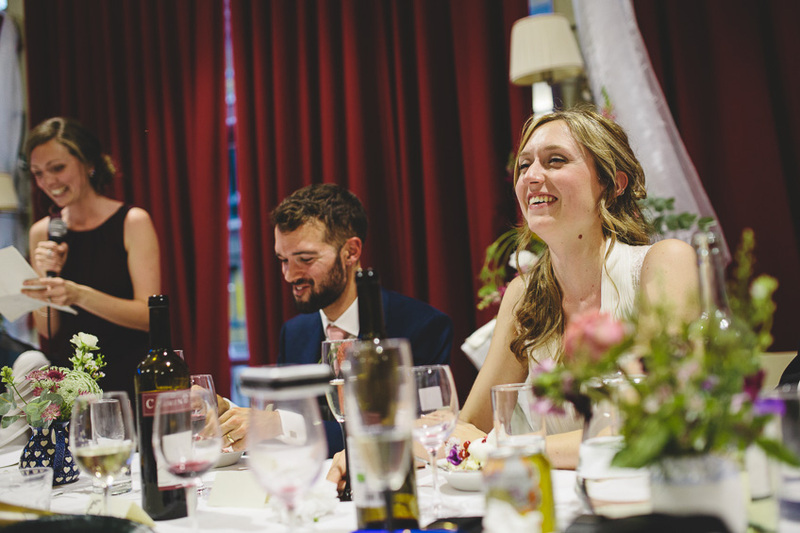 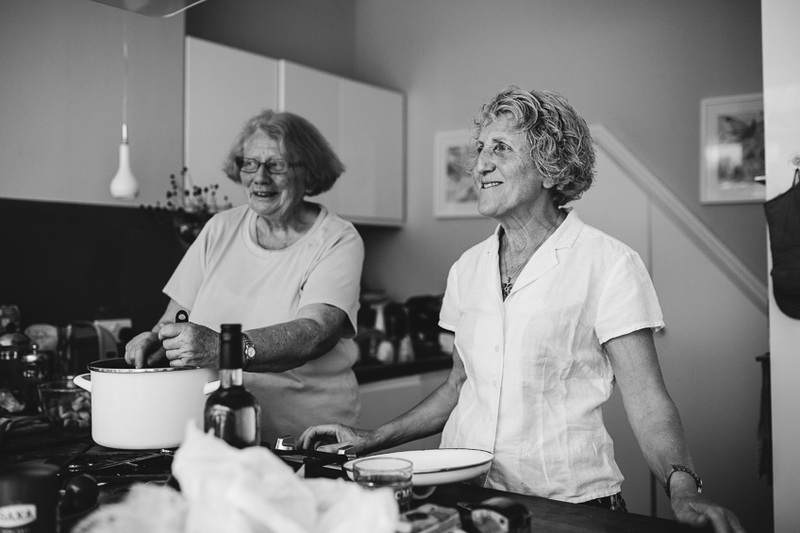 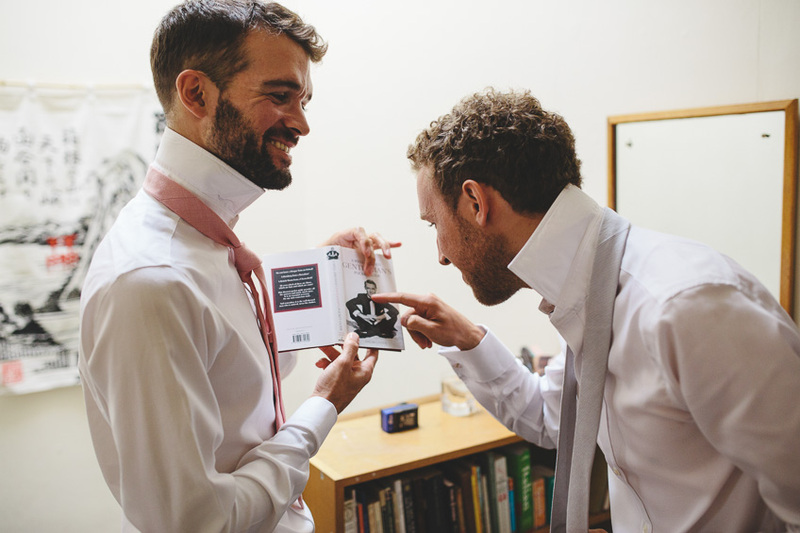 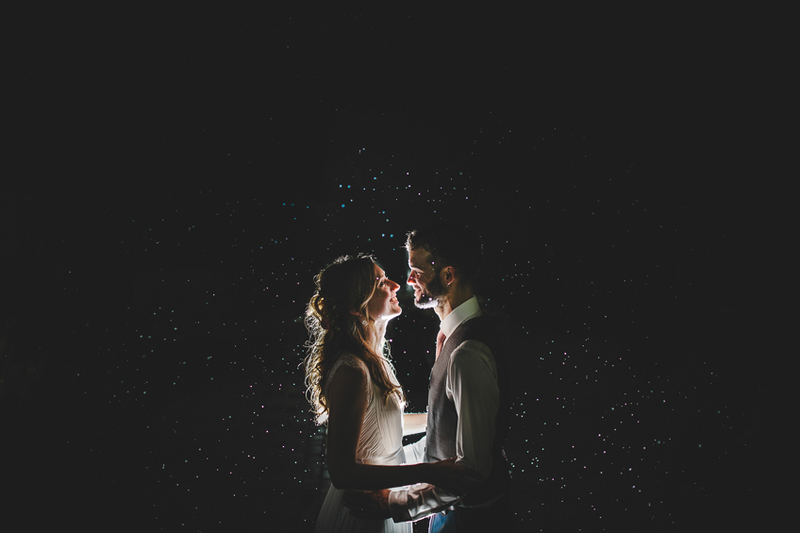 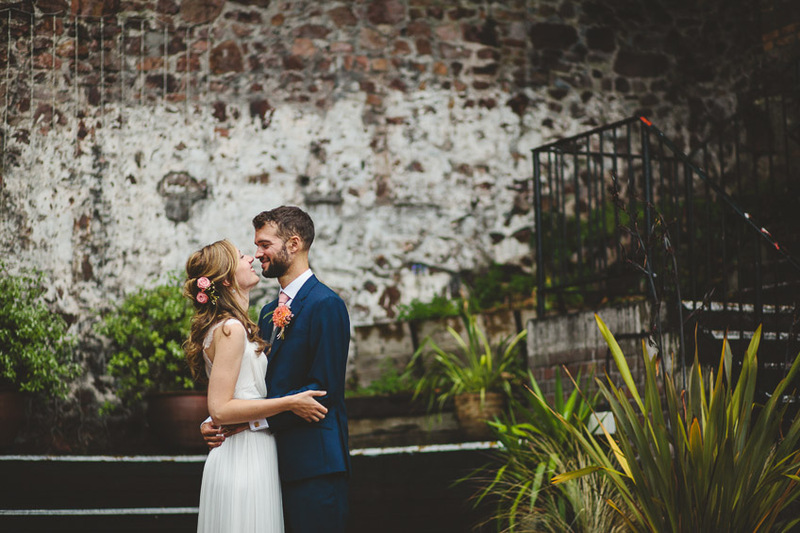 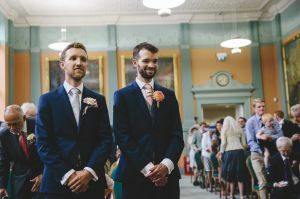 This was a lovely DIY wedding that literally brought the centre of Bristol to a standstill. 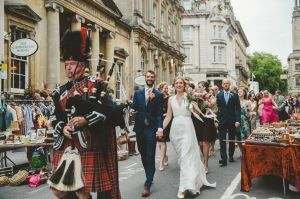 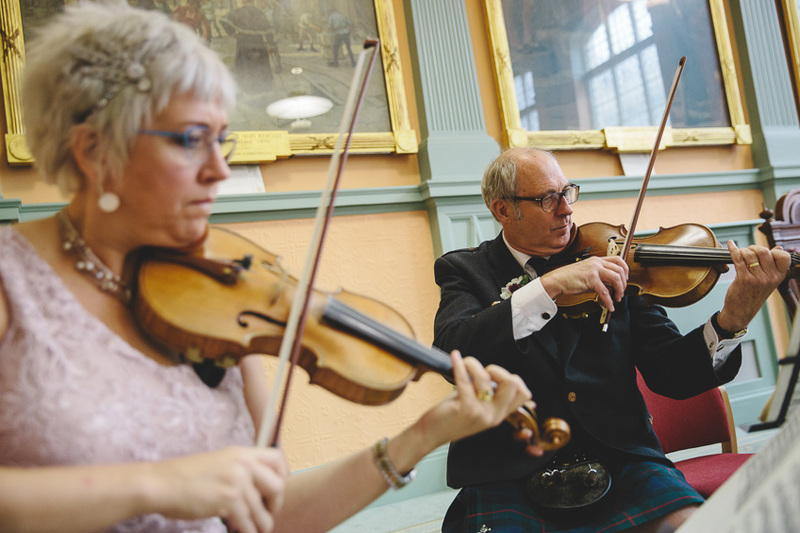 Sophie and Stefan had hired a piper to lead the wedding party across town after the ceremony. 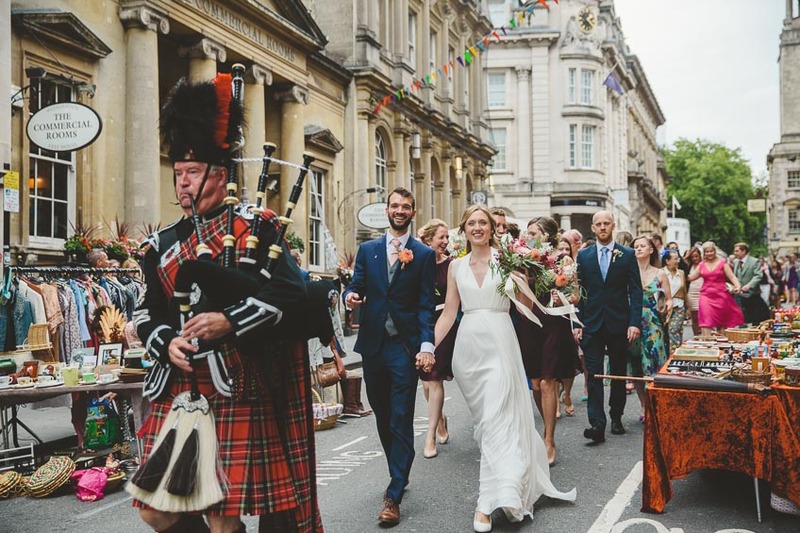 The walk from the Old Council House on Corn Street to the Folk House on Park Street was a spine tingly great part of the day and something I’ll remember for a long time. It was a real head turner – lot’s of phones were whipped out along the way! 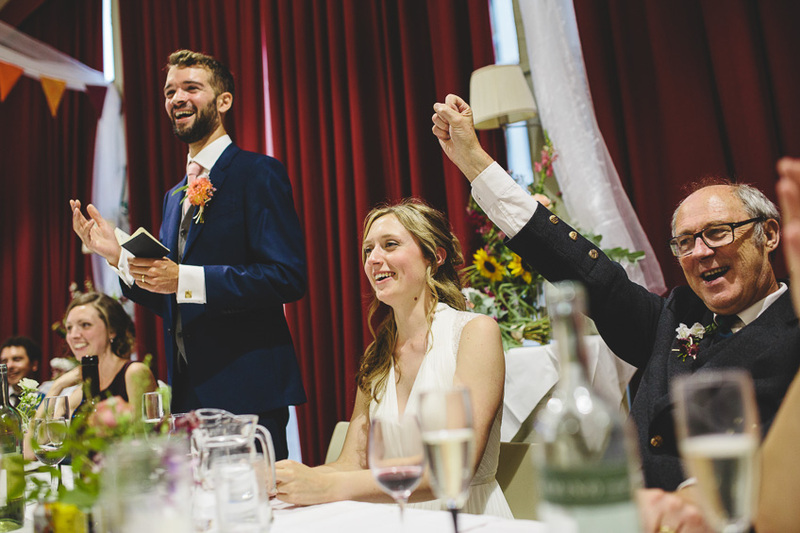 In fact it was an incredibly fun day and Stefan’s brother’s song topped off a great set of speeches. 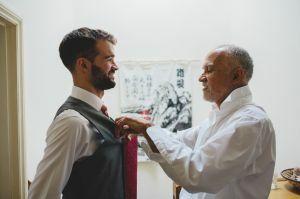 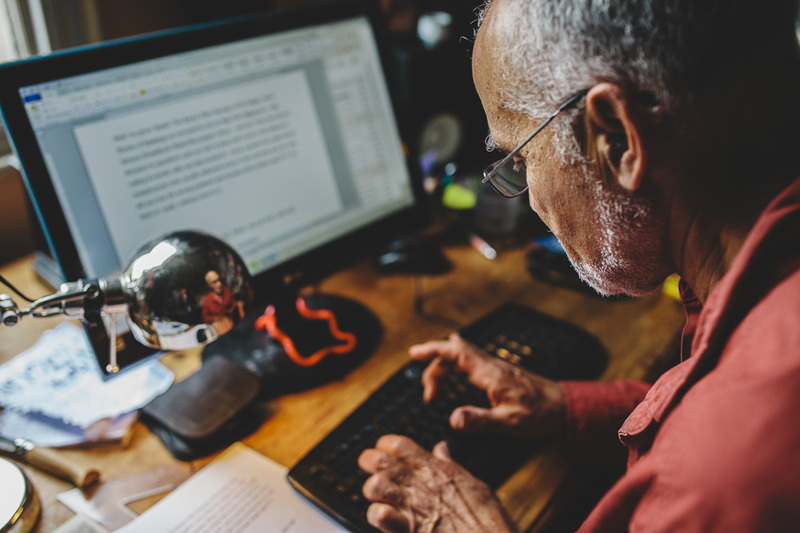 Stefan’s father also has a distinct way with words and read an extraordinary poem before the wedding breakfast. 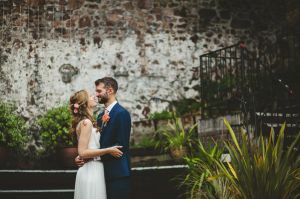 I was really pleased the weather held out for everybody as the forecast had been pretty bad that day. 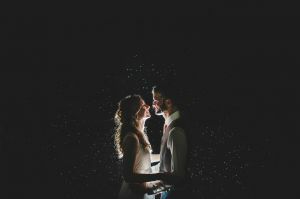 But we managed to get through until the late afternoon when the heavens finally opened up. My morning started with Sophie and friends and family. I was able to catch up with Stefan getting ready at the family home too, just around the corner. 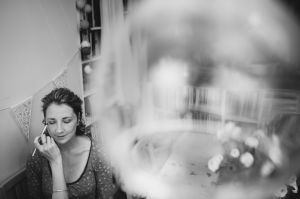 It’s great to be able to see the day develop at both ends. There was a ceilidh at the end of the day, and for the first time I can remember no one needed a practice run – it was straight down to it! 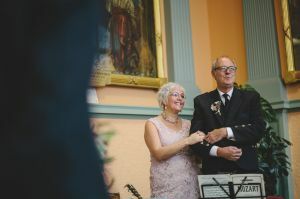 That’ll be down to the Scottish connection for sure! 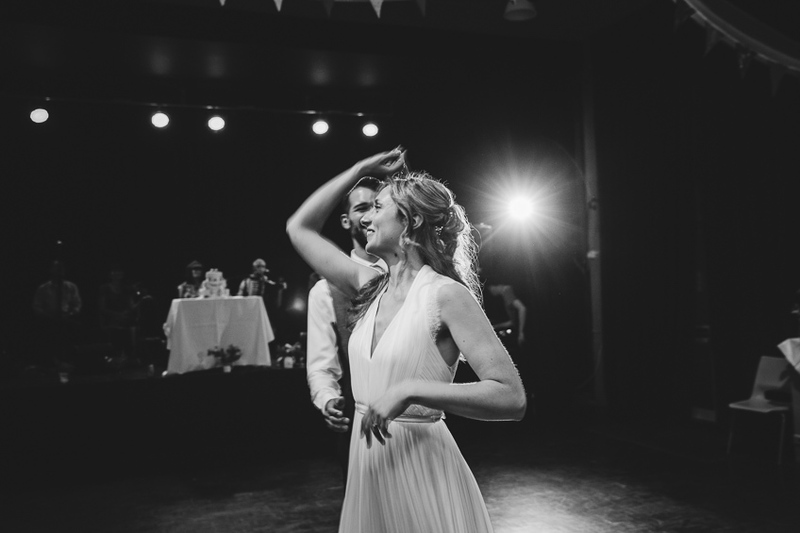 Sophie & Stefan you are such awesome people and such good fun, thanks for inviting me along! 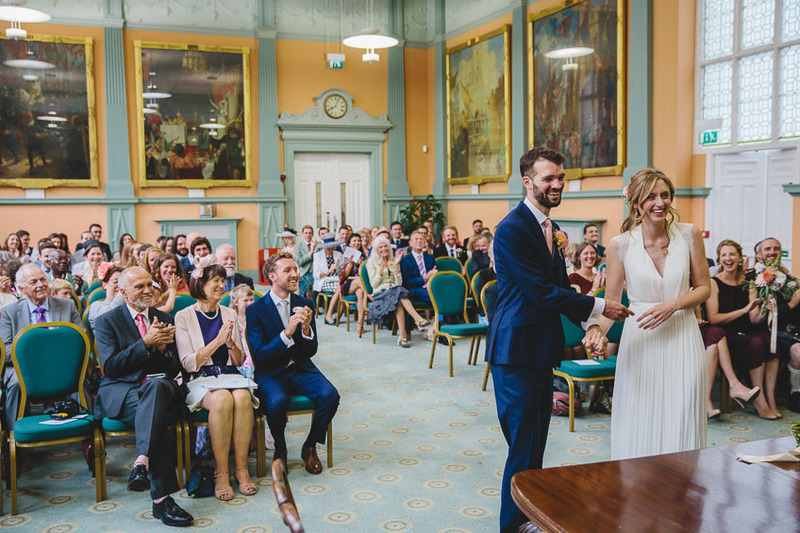 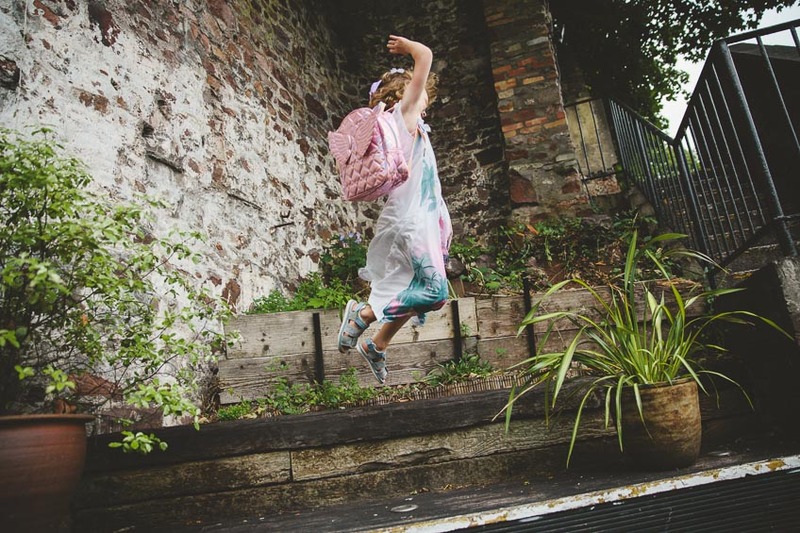 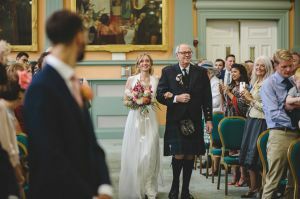 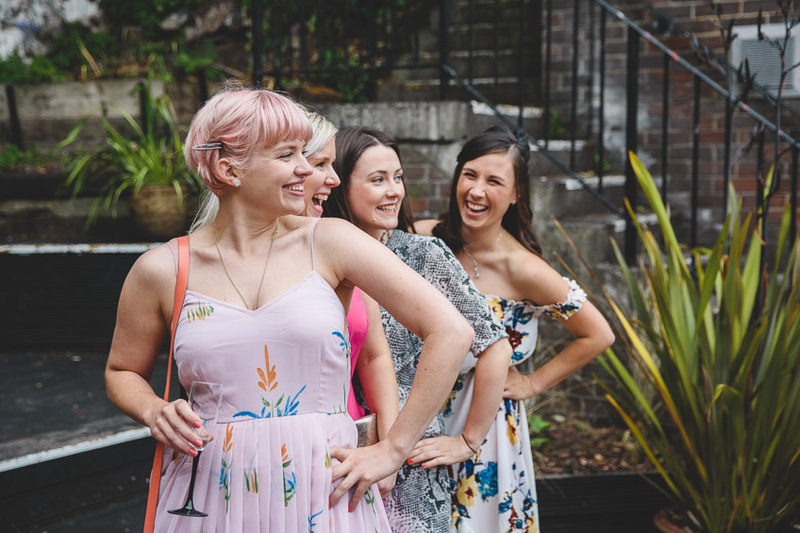 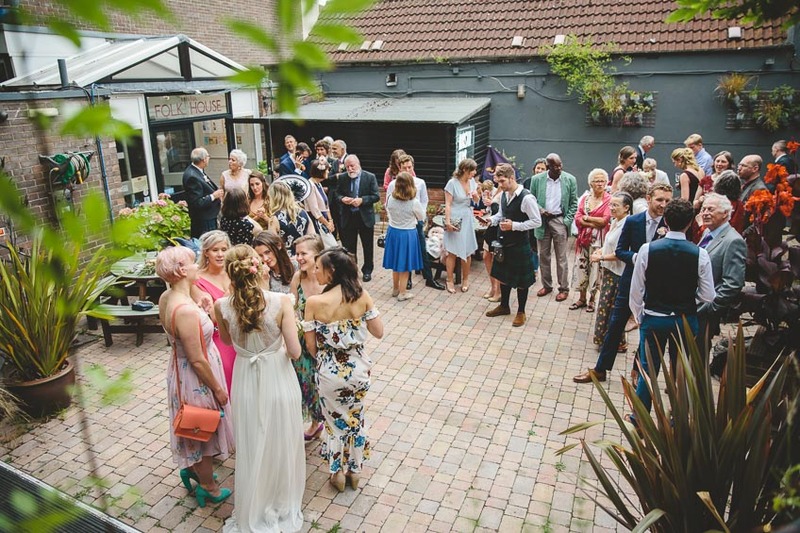 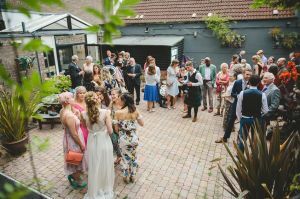 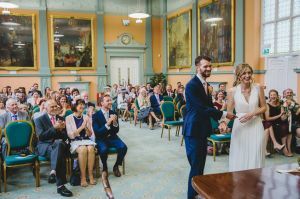 This entry was posted in Weddings and tagged Bristol Wedding Photography, Bristol Wedding Venues, City Centre Weddings, Summer Weddings.